I feel privileged and honored to work alongside and lead the team at Birkdale North School. Our teachers are committed, talented and diverse. They bring an enthusiasm and commitment which enhances and adds to the learning of our beautiful tamariki. Our admin staff also work over and above what is expected to make sure we can give the children the best experience of school life. Apa, our hard-working caretaker spends many hours mowing lawns, cleaning the pool and generally keeping the school grounds tidy to make sure the learning environment is at its best. Birkdale North is unique in many ways. 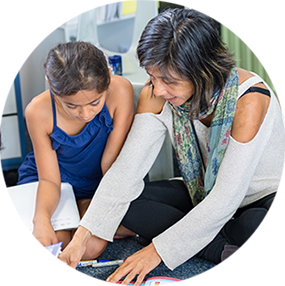 We have several components that make up our school – The Kiwi Collective ( years 1 through to 6) where we have a diverse group of children learning and working together, Nga Muka (years 4 through to 6) – Our Whanau class where children ( any culture) have the opportunity to learn through Te Reo and English integrated within the classroom, Etoile Du Nord ( years 1-6) Our French classes where children with a French speaking background are able to continue to use their mother tongue for 3 days of the week and speak in English for two. 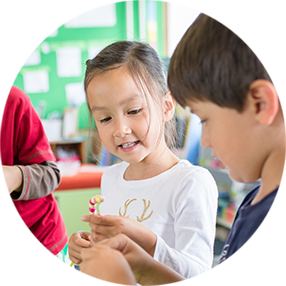 All classes are taught through the New Zealand Curriculum and are all an integral part of Birkdale North School. We are very privileged to host two Wairau Valley Special School satellite classes who are also very much part of Birkdale North. Learning takes many different forms at Birkdale North where many different opportunities are presented. Of course, Literacy, maths and learning through inquiry always have a major focus but sport, the arts, science, social sciences, PE and health all play a major roll in developing our students. I would like to take the opportunity to thank all our parents and caregivers for their continual support. Without your enthusiasm and giving of time we would not be able to give our students the experiences they have become accustomed to. If you are thinking of enrolling your child at Birkdale North we would love to meet you. Come in and have a chat and a look around our beautiful school. We look forward to meeting you. 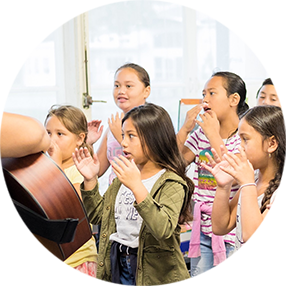 Our bilingual Te Reo Māori and English unit, Ngā Muka, creates a great environment for your children, exposing them to Māori culture. Our children, Years 0 to 6, are divided into multi-year classrooms, allowing them to progress at their own pace. Children are taught the NZ school curriculum, in English on Mondays and Tuesdays and in French immersion from Wednesday to Friday.